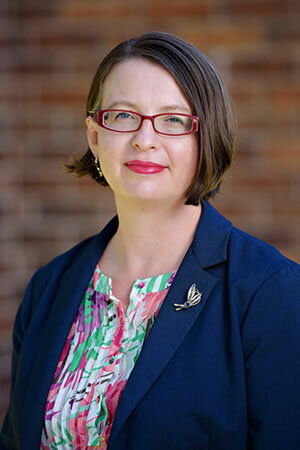 Elizabeth Millar is an Accredited Specialist in Family Law working out of our Brisbane and Toowoomba Offices. Elizabeth Millar is experienced in all aspects of Family Law including children, property settlement, child support as well as de facto relationship issues. She also has experience in a number of general practice areas. Elizabeth was admitted to practice as a Solicitor of the Supreme Court of Queensland and has also been admitted as a Solicitor of the High Court of Australia.